He’s been working for flowing since 2015, where he’s been implementing in an innovative way the principles of Agile development of software architectures. He’s committed to share his learnings whenever he can. He writes regularly on codingjam.it and on his personal blog. In his free time he loves cooking ethnic food for his partner and playing videogames with his beloved PS. Well, at least before Netflix arrived in Italy. Read the interview with Francesco Strazzullo on our blog: Frameworkless, o dell’incontro tra business e tech. 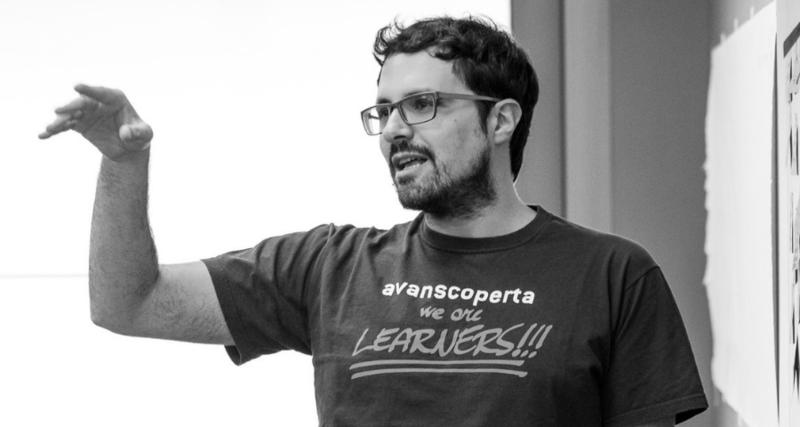 On Avanscoperta’s YouTube channel you can check out the video of the talk “Strangler Application Pattern: a legacy frontend use case“, delivered by Francesco Strazzullo at one of our meetups of the serie “An Evening With” (Milan, June 2018). Watch the video of Francesco Strazzullo’s meetup talk from our serie “An Evening with”: Architectural Clash.